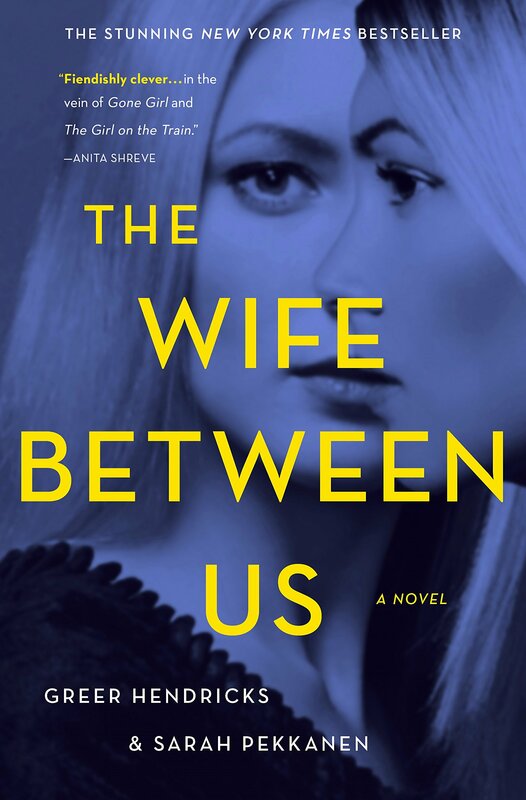 The Wife Between Us by Greer Hendricks & Sarah Pekkanen is a psychological thriller that had me believing I was reading a book about a jealous wife. Every turn of the page had me questioning what I had read on the previous pages. Just when I thought I had a handle on what was happening, another plot twist would come along and send me in a new direction. I would recommend this book to anyone who enjoys a book that messes with their mind. These two authors took me on a twisting turning roller coaster ride that had me reading late into the night.